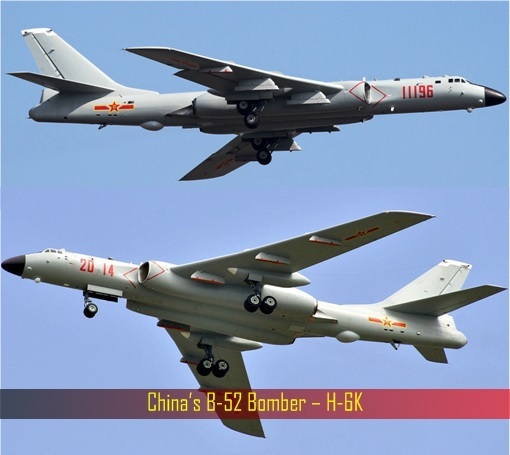 Ten months ago in November 2015, the Chinese Air Force sent 11 war machines – 8 bombers, 2 intelligence gathering planes and 1 early-warning aircraft – towards Japan in a drill simulating an attack on the Japanese. The Chinese military fleet flew near Miyako and Okinawa, but without violating Japan’s airspace. While China conveniently declared such exercises had improved the force’s long-distance combat abilities, it was enough to give Japan a jolt of surprise, who scrambled its jets, and pretended they weren’t panicked but declared such large fleet dispatch was “unusual”. On Sunday, Beijing repeated the same stunt – only on a larger scale. 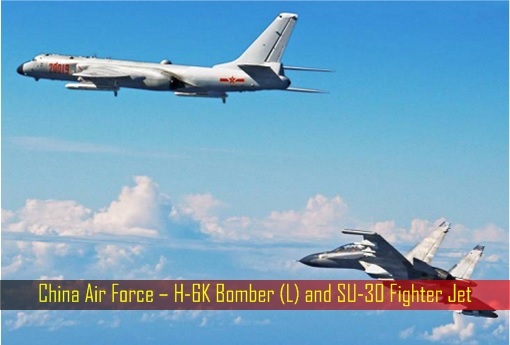 Unlike the drill 10 months ago, the Chinese decided to send warplanes 3 times larger this round – a whopping 40 fighter jets and bombers, the largest – over the same Miyako Strait near Japan’s Okinawa Island. 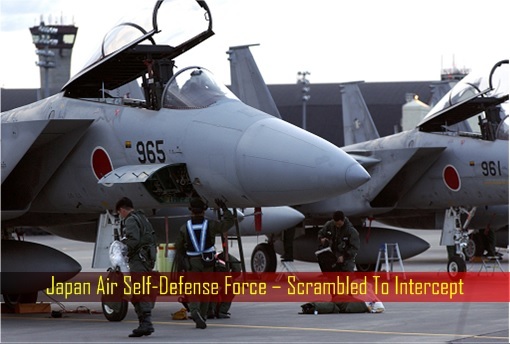 Japan scrambled Air Self-Defense Force aircraft after 8 Chinese warplanes (2 fighters, 4 bombers and 2 surveillance planes) passed through a critical international entryway into the Western Pacific. 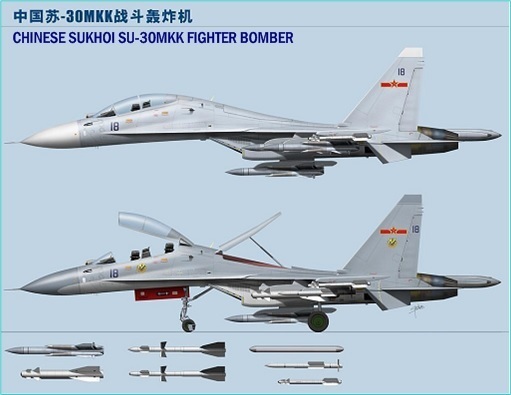 People’s Liberation Army Air Force claimed that the massive show of force – included H-6K bombers, Su-30 fighters and air tankers – was merely an exercise on its early warning exercises, attacks on sea surface targets, and in-flight refuelling “to test the air force’s fighting capacity on the high seas”. However, analysts believe there’s no doubt that the “unusual” demonstration was meant as a strong message to Tokyo, after Japan’s new defence minister – Tomomi Inada – vowed to step up its military presence in the disputed South China Sea in joint training patrols with the United States. Tomomi Inada is known for her regular visits to Tokyo’s Yasukuni War Shrine. At the same drill, China also conducted “routine” patrols in the so-called Air Defence Identification Zone (ADIZ) in the East China Sea, which Beijing established in 2013. The ADIZ was supposed to be a first level of self-defence where any foreign aircraft is required to identify itself with the Chinese authorities, so that they can be monitored and controlled in the interest of national security. The ADIZ, not surprisingly, covers the Japanese-controlled disputed Senkaku Islands (known as the Diaoyu Islands in mainland China). The concept of ADIZ isn’t new – the first ADIZ was actually established by the United States in 1950 when it created a joint North American ADIZ with Canada, claiming the legal right of a nation to establish reasonable conditions of entry into its territory. South Korea had established its own ADIZ, as did Japan and Taiwan but somehow the China’s ADIZ receives the most criticism largely due to its claim of the disputed South China Sea territory. Adding fuel to the fire, the U.S. has been sending destroyers and even aircraft carriers to South China Sea, stalking, challenging and provoking China’s claim. The declaration by an international tribunal in July which ruled that China couldn’t claim historic rights in all the waters within a “nine-dash” line has done nothing but forces Beijing into enforcing its ADIZ with greater determination. So far, nobody, including the mighty U.S., dares to enforce the tribunal’s verdict. 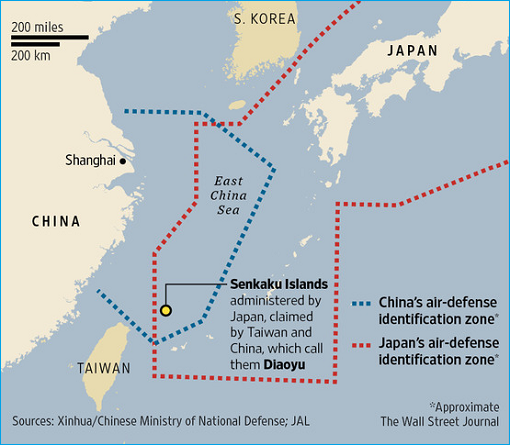 But what type of message(s) that Beijing is sending Tokyo with its latest simulation of war into Okinawa? Japan is the minion and proxy of United States, the same way North Korea is to China. Is anyone out there who thinks Kim Jong-un hadn’t gotten Xi Jinping’s approval before lobbing 3 ballistic missiles, which hit Japan’s air defense identification zone, during the recent G20 Summit? Yes, besides sending a message to the Japanese not to interfere in South China Sea, of which Japan is not a claimant, China’s latest stunt is to also send a message to the United States that not only Beijing can defend its South China Sea through the enforcement of ADIZ; they can also launch an attack on Japan – simultaneously. The fun didn’t stop there though. 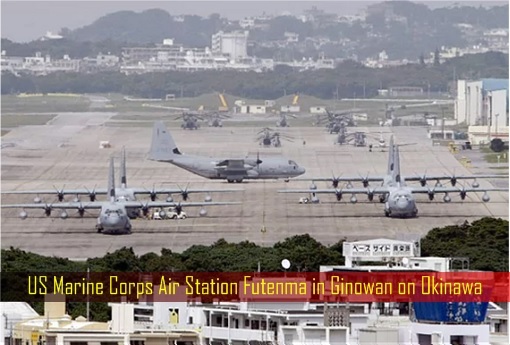 Tactically, Beijing also sends a military message to Washington that by targetting Okinawa, they’re also aiming half of 54,000 American military personnel stationed there – Kadena Air Force Base, Army’s Fort Buckner and Torii Station, 8 Marine Corps camps, Air Station Futenma and Yontan Airfield, as well as the Navy’s Fleet Activities Okinawa (CFAO). After the decision by the U.S. and South Korea to deploy THAAD two months ago, China is perhaps of the opinion that troublemaker Washington should be dragged into a South China Sea War, hoping that a prospect of a World War 3 could spook the Americans, if the present hostility between the U.S. and Russia over Syrian War doesn’t start the world war first. 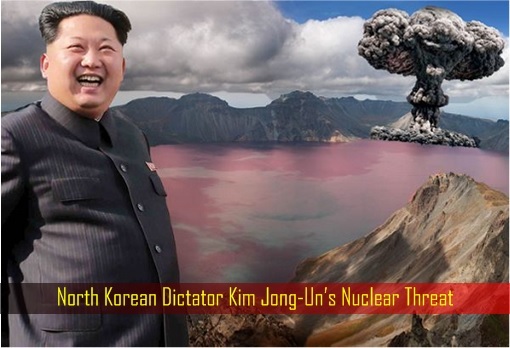 North Korea will play the role of checking South Korea and to keep the U.S. military presence in Korea busy. In a real war against the Japanese and Americans in the Pacific, the Chinese will most likely send hundreds of fighter jets, bombers and surveillance planes – similar to the combination in the latest drill to Okinawa. 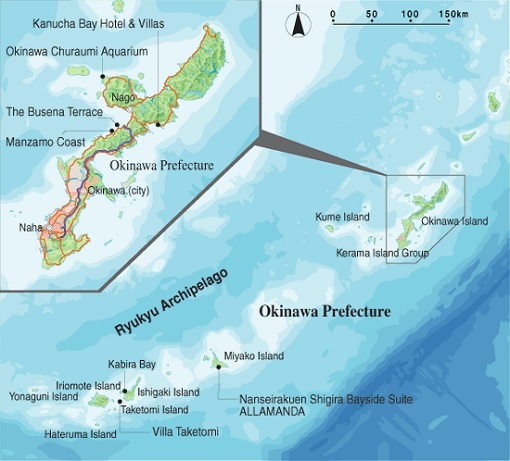 The strait between Okinawa’s main island and Miyako Island is strategically vital for China as it is one of the few international waterways through which its navy can access the Pacific Ocean. With some H-6Ks and fighter jets attacking and bombing the U.S. military bases in Okinawa, some would split from a cleared Miyako Strait and would fly into the Pacific. 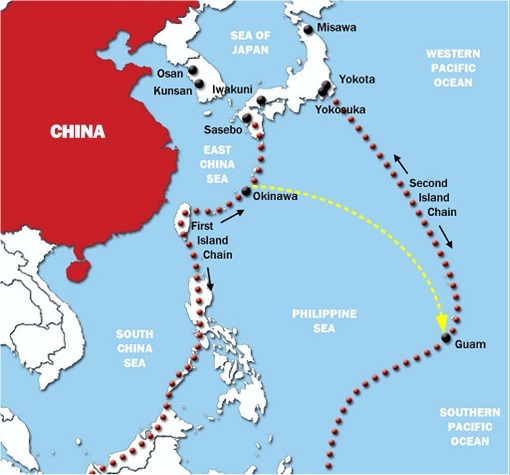 From there onwards, the Chinese fleet could wreck havoc on the U.S. military bases including Guam. With 1,500-km range CJ-10K ground based land-attack missile, China’s H-6K bombers could armed it with conventional or nuclear payload. They just need to travel another 1,000-km from Miyako Strait to hit Guam which is about 2,300-km away. Tribunal: No Basis To China’s South China Sea Claim, But Who Dares To Enforce It? 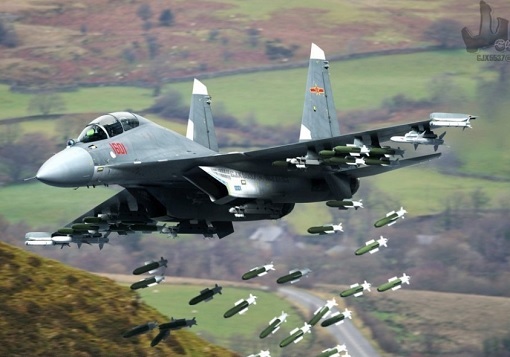 China Joining Russia In Syrian-Terrorist War – A World War 3 In The Making?